News→World Cup Homecoming for Loreto Superstars! 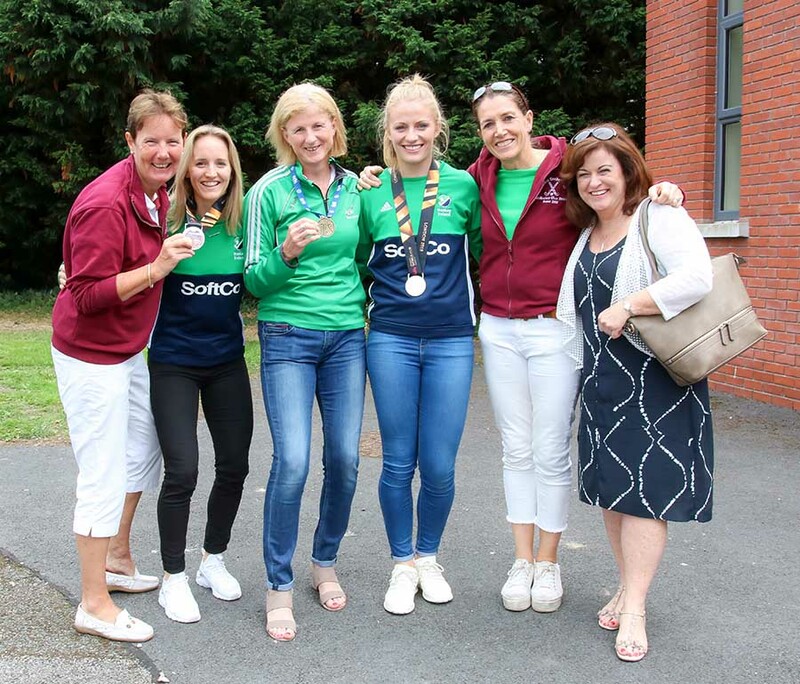 The club is delighted to welcome home our four World Cup stars, Hannah Matthews, Nicci Daly, Ali Meeke and Sarah Torrans! 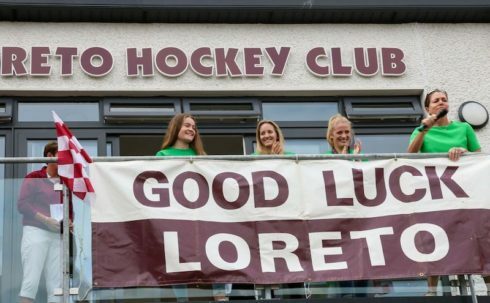 The girls have put in a huge amount of work during the year and we in Loreto are so proud of their amazing achievement. 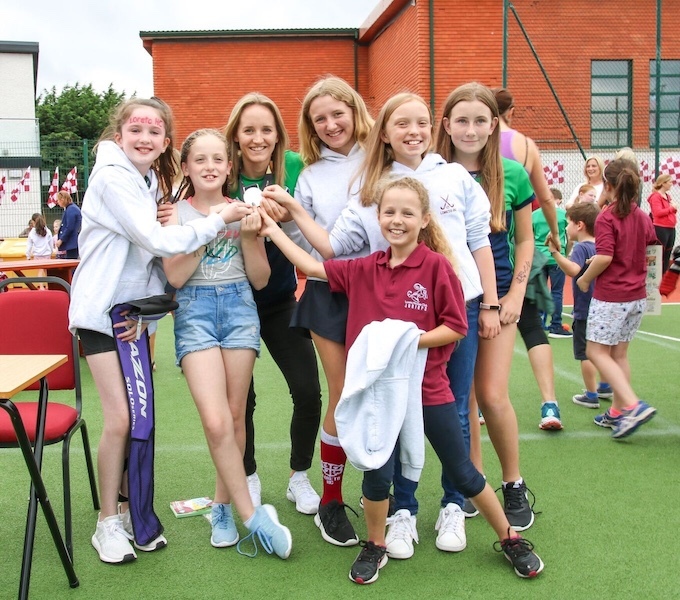 The club celebrated with a homecoming attended by many of our members to show their appreciation of the girls’ fantastic run in the Hockey World Cup in London this summer. 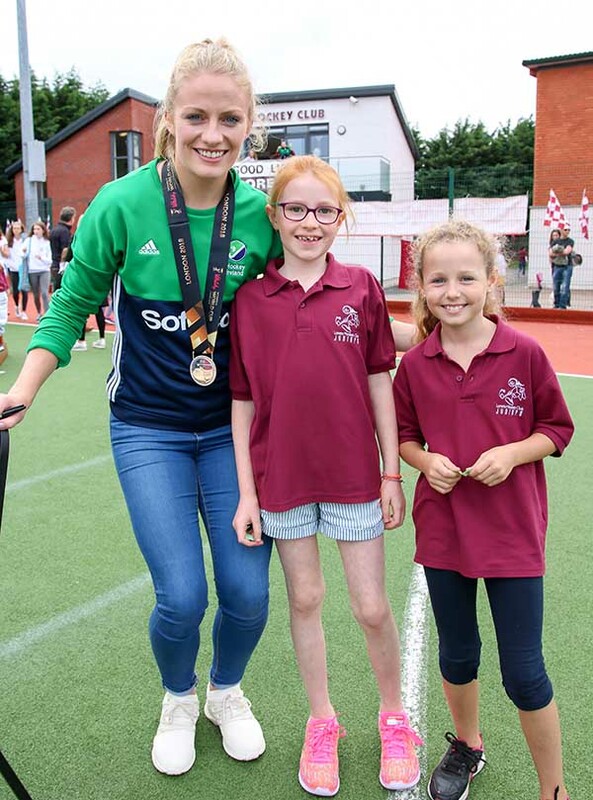 The adults and children alike were very excited to snap photos with our silver medalists, Hannah, Nicci and Ali, who were more than happy to show off their new silverware. 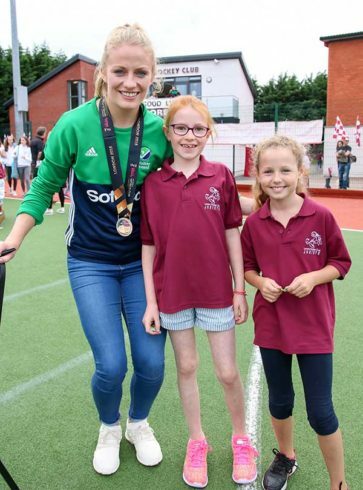 Well done again girls! All of us at Loreto are so proud of you!